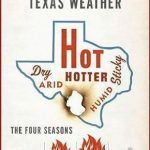 Some days in Texas it’s just too darn hot to walk. If you live in San Antonio — or are just visiting– we have a solution. 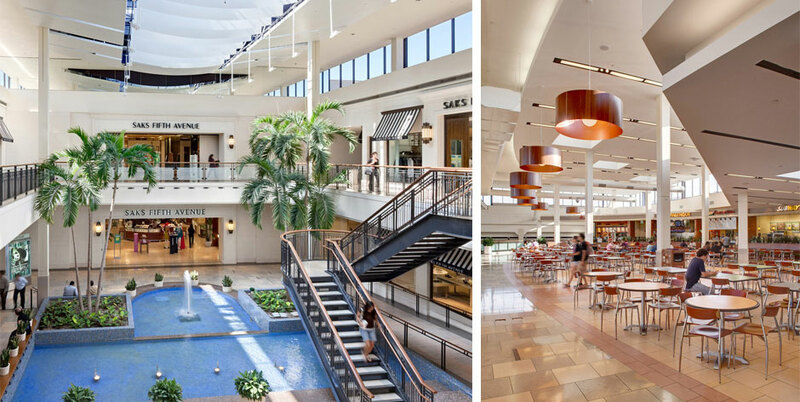 There’s a new walk in the AIR-CONDITIONED North Star Mall. The Mall is open Mon-Sat 10 am to 9 pm, Sun 12 to 6 pm. There’s free parking. The mall has about 200 shops, and a large food court. Call 210-340-6627 to check on holiday hours and mall closures. The address is 7400 San Pedro Ave, San Antonio, TX 78216. 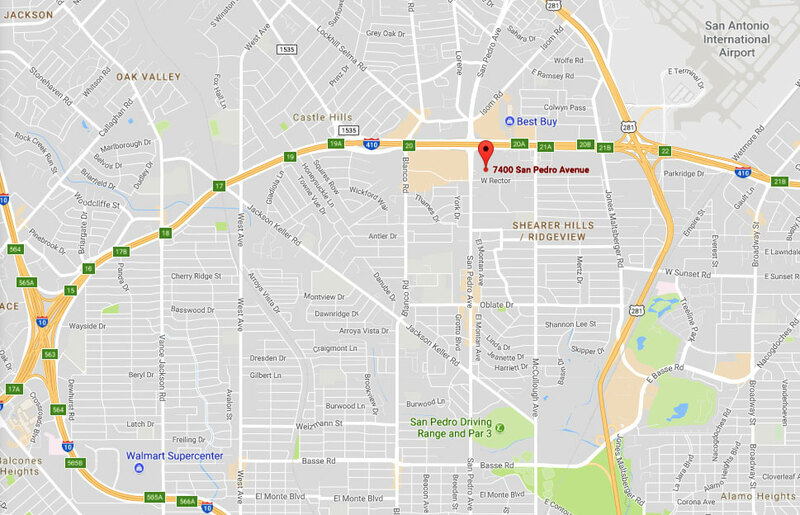 It’s at the Intersection of the 410 Loop and San Pedro, less that 2 miles from the airport. 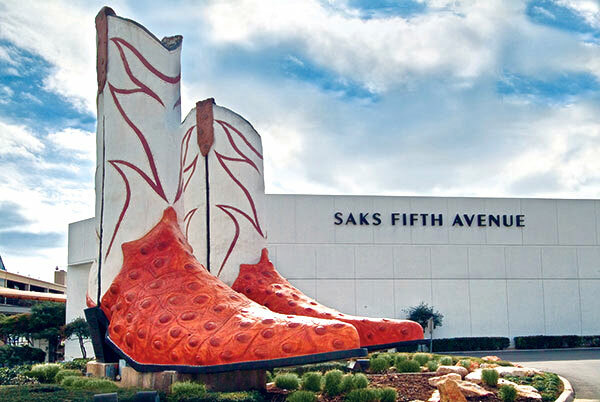 It’s the mall with the big boots out front. There is not a local walk box. Signup is online. REGISTRATION: Please use the online start box provided by the California Volkssport Association website www.cva4u.org. Follow the left side link, ‘Online Start Box’, and the instructions provided to sign a waiver and register for this event. Payments for event credit and directions use Paypal. The directions and insert cards are PDFs that you can download and print as needed. The POC does not provide event directions or accept alternate payment methods. The entire online process should take less than 10 minutes for a first time user. All the AVA details are on the AVA site.